Cellucor C4 50X – High in Stims, High in Beta Alanine! Cellucor C4 50X is the new high-energy pre workout supplement that is a variant of the new Cellucor C4 pre workout. Read about what's in it here! Sign up for future Pterostilbene news! 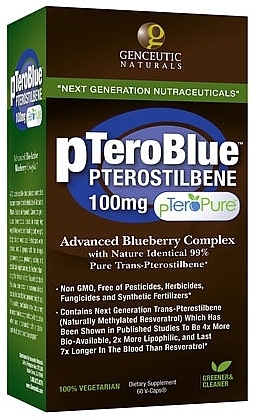 Click the button below to sign up for future Pterostilbene news, deals, coupons, and reviews! 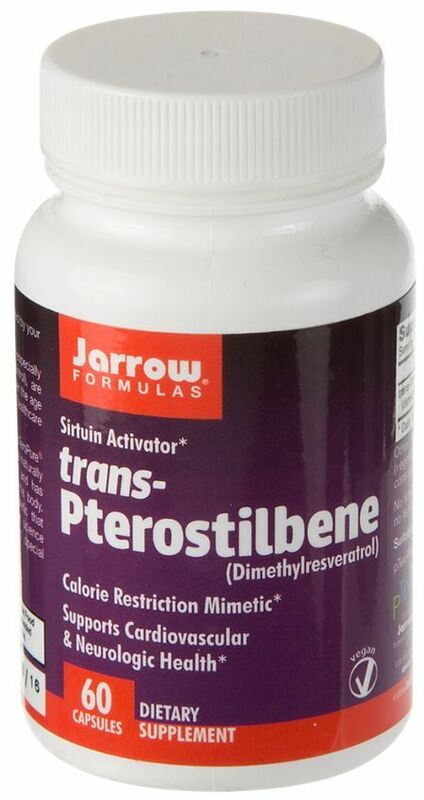 Sign up for future Pterostilbene deals and coupons! 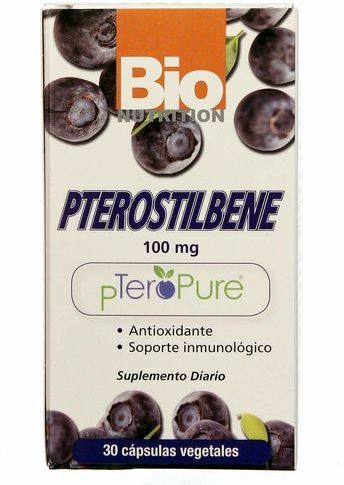 Click the button below to sign up for future Pterostilbene deals, news, and coupons! $23.64 This is a Buy 1 Get 1 FREE offer! $18.52 This is a Buy 1 Get 1 FREE offer!